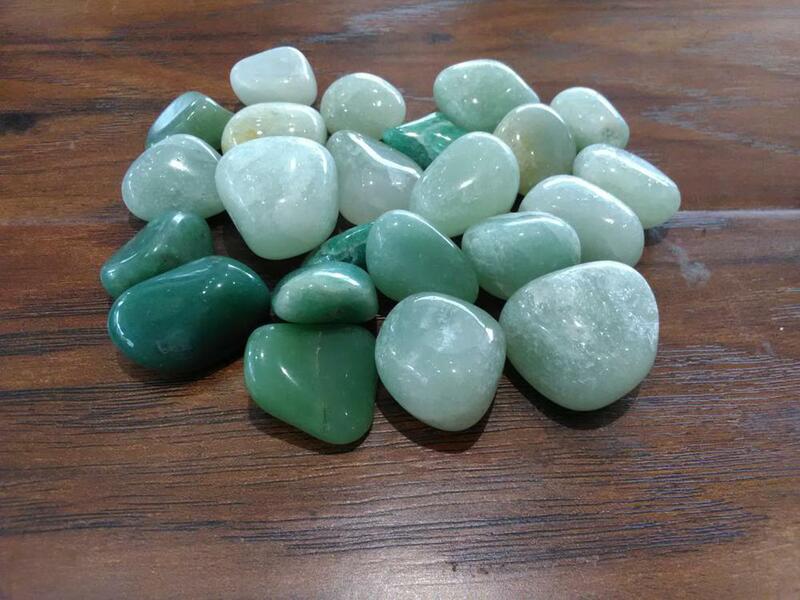 Aventurine is a form of quartz..The most common color of aventurine is green.The green and blue-green aventurine originates in India. Aventurine is often banded and an overabundance of fuchsite it may be mistaken for malachite at first glance. Aventurine is used for healing purposes. Aventurine is one of the main stones to attract luck, abundance and success. It comforts, harmonizes and protects the heart. It is a manifestation stone.